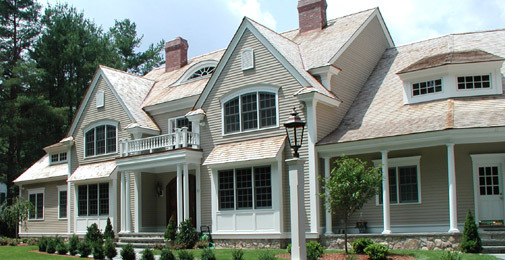 K&B puts customer needs first in every step of the project's process and is committed to a happy homeowner. From the consultation all the way through to the completion of your project, rest assured, K&B represents much more than just the bottom line. K&B always strives for a job well done. We know that each house is your family's home, and we will treat your home with the respect that it deserves. "Families trust K&B Home Improvement." K&B has been serving Carroll, Howard, Montgomery, Washington and Frederick counties since 1997. Over the years K&B has handled home improvement of all kinds, and with hundreds of customers we have accumulated an extensive array of invaluable experience! Our vision as a remodeling company is to treat the customer correctly, and to be a company that families can feel comfortable with having in their homes. K&B strives for a satisfied customer each and every time, and wants the customer to feel like they have a friend in their contractor. Please let us know if we can come and give you an estimate on your next home improvement project! "Let me say I'm so pleased with the wonderful new friends I've made in K&B. We've had good comments on ths house..Please keep in touch as will I."